Christmas carols ringing from the speakers?....check! Mug of hot cocoa at our sides?....check! Good book in each of our hands?...double check!! 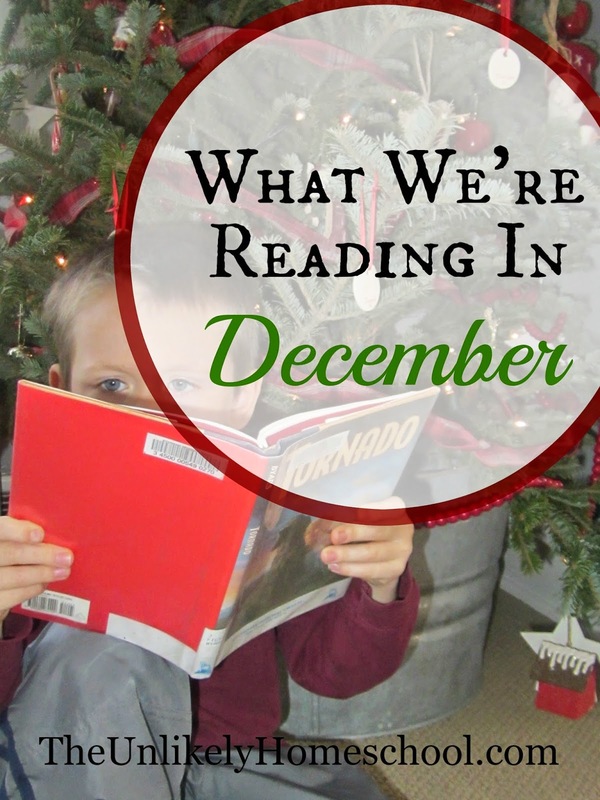 December's sights and sounds always have a way of drawing us to the pages of one good read after another. December is cozy. So are books. It just feels right to put the two together. 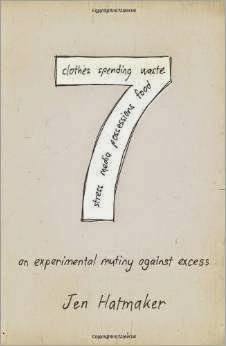 7: An Experimental Mutiny Against Excess- I thought the Christmas season would be the perfect time to take a big gulp and start this one. I'm sure it is going to be a wee bit painful, but I'm kind of looking forward to it. 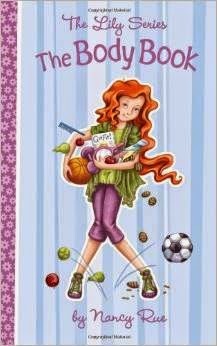 The Body Book- (Mom assigned book) This is the second-to-the-last in a group of four books that I have intentionally assigned my daughter to prepare her for all the many changes that are happening in her world and her body as a preteen girl. 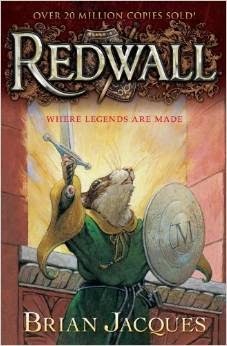 Redwall- (Read-for-fun book) She hasn't started this one yet as she's currently finishing another book. But she can't wait to crack it open. 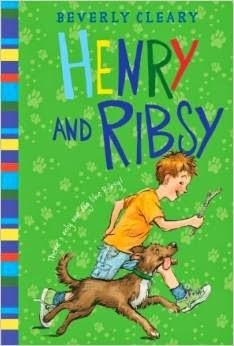 Henry and Ribsy- (Mom assigned book) The misadventures of Henry and his faithful dog, has my son hooked. 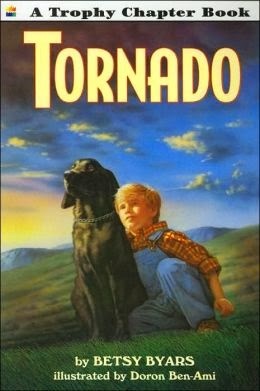 Tornado- (Mom assigned book) My older two kids both loved reading this book. It's so fun to see the next-in-line enjoying it too! 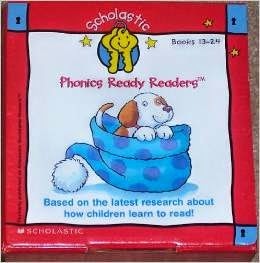 Scholastic Phonics Ready Readers- This is a series of graduated phonics readers that come in a boxed set. This is set 2 in the series. How about you? Whatcha' reading? I really look forward to these posts every month. 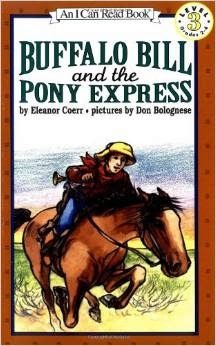 Last months WWR, I asked a specific question for book suggestions, and one of your readers gave me some! 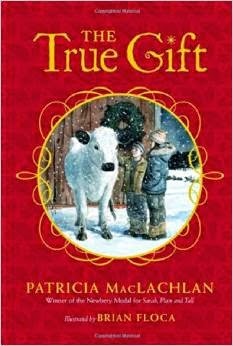 The book 7 happened to be 1 of the titles.....it was wonderful, very thought provoking and informative. I'm so glad these posts are helpful. Yes, a post about burn-out would be something to consider. Thanks for the suggestion. I just finished 7 and I am still processing through what I should do with it. I know that it is Biblical to fast, but I am trying to figure out what way and things I need to fast from, because mine will look different then others. I've always kind of skipped fasting, but I definitely see the benefits, like a cleansing. My husband and I are currently reading Death by Living by ND Wilson-LOVE it! It is another challenging book for life and how we live each moment. I am reading an advanced copy of Beth Hautala's Waiting for Unicorns aloud to my kids and The Maze Runner is my fiction reading. How are you liking Waiting for Unicorns? 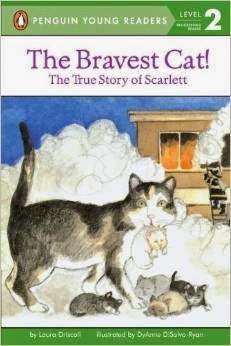 I hope to read it soon. I've never been much of a faster either. But this year, I am in a small group and we've committed to prayer all week and one morning of fasting. We are reading through The Power of a Praying Wife. It's been so wonderful to devote a morning of fasting and prayer each week for my husband. My hubby and I both read 7 a couple of years ago, and our takeaway was that it would have been more inspiring if Ms. Hatmaker had made it a real lifestyle. By the end of the book, it was clear that she'd done it as a gimmick to write and sell books. That doesn't mean you can't learn from it, but it does make it a bit less inspiring. I'll have to head to your blog and check out your list!